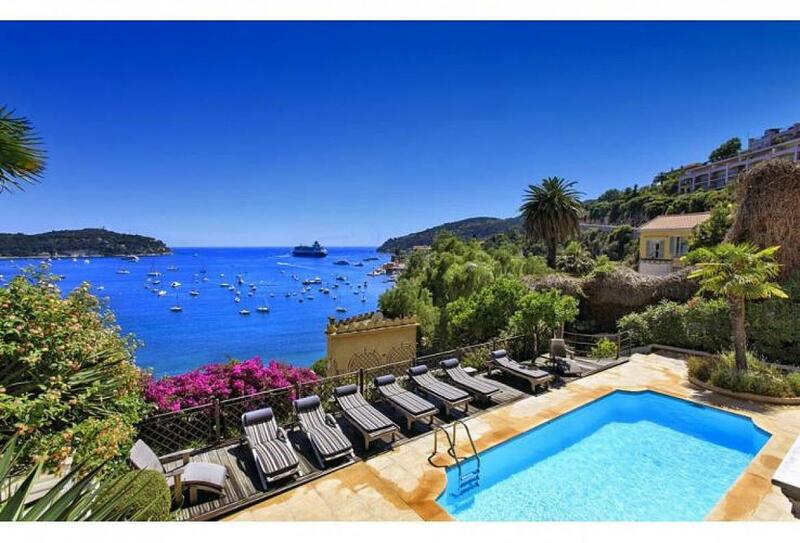 This is a beautiful villa in top class condition with a southerly panoramic view over the bay of Villefranche and 1 mile from Cap Ferrat. Completely renovated to the absolute highest standard. Easy walk to the port (4 minutes) without having to cross roads etc. Very central, yet quiet. Perfect for entertaining. Full concierge service can be made available.